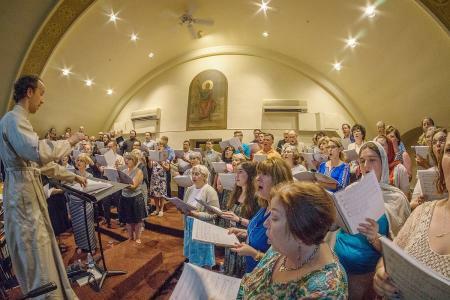 The Society, founded in 2005, serves international musicians and scholars with opportunities to gather for conferences, share experiences, knowledge, and the joy of Orthodox liturgical chant. The full ISOCM Journal is available at: http://www.isocm.com/journal. This entry was posted in Featured News, News and tagged Advisory Board, Archpriest Ivan Moody, Eastern Finland, JISOCM, Professor Emerita Hilkka Sepp by Orthodoxy Cognate PAGE. Bookmark the permalink.